Following our annual assessment, Red Rock Electrical Ltd has once again been awarded GOLD accreditation to exor, demonstrating our ability to meet the rigorous pre-qualification requirements within the private and public sectors. 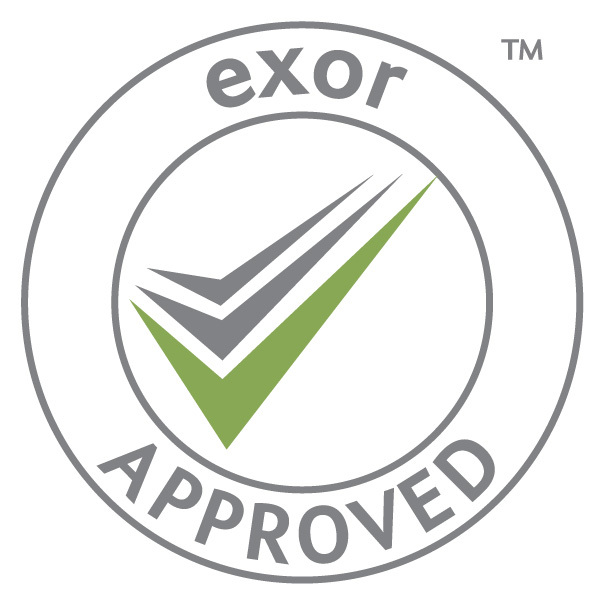 exor understands that the management of risk is a central issue in the procuring of goods and services, adopting a thorough and robust approach to independently check and validate supplier information. Only suppliers and contractors that can attain and maintain these high standards will gain admission to the approved exor supplier database.